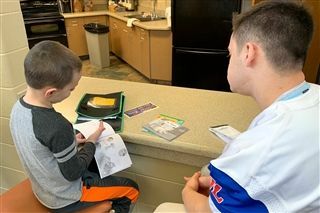 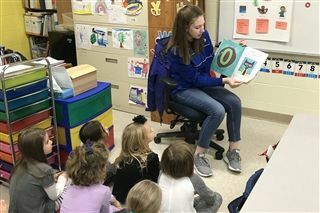 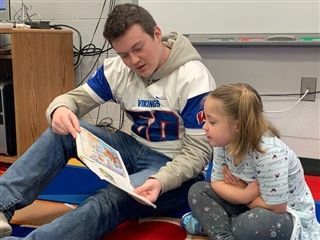 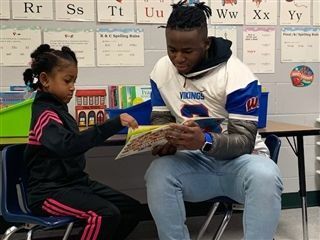 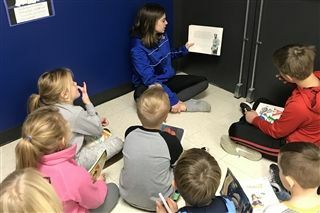 The "Reading Buddy" program at WLHS has become a special experience for our conference grade schools and the high school. 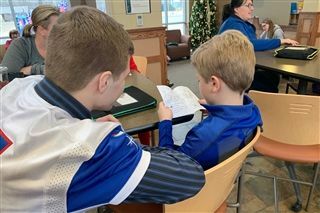 Last week, our volleyball and football teams had the pleasure of reading to grade school students at Star of Bethlehem Lutheran Grade School, St. Paul's Lutheran Grade School, Cudahy, and Loving Shepherd Lutheran Grade School. 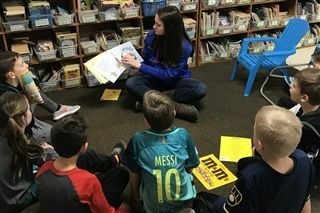 Our high school students admit that they have just as much fun as their reading buddies! 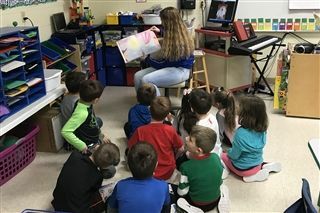 More visits are planned later in the month—stay tuned at your grade school!